Giving time and nourishment to children in need. 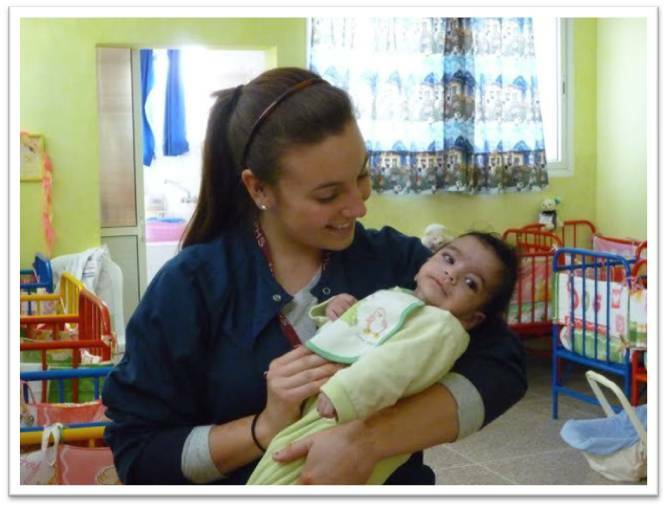 Volunteers spend time helping in the orphanages. At the Orphanage the volunteers help with changing, feeding, holding and playing with the infants and children. 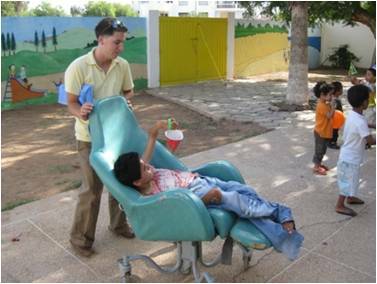 They also instruct the caretakers and children in the need for proper oral health. Monetary donations are always needed and are used to purchase food, clothing and toys for the children at the orphanage. 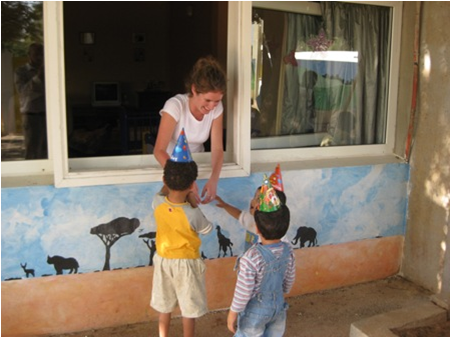 Your contributions ensure a healthy and happy future for the children at the orphanages.